We absolutely thrive on quality of customer service; it plays a huge role in what makes Philip Morris and Son a unique independent business. Every day our in store and office staff aim to provide our customers (old and new) with an exceedingly high level of service. It may be a cliché to say (but then again clichés are clichés for a reason) but as long as our customers are happy, we are happy too! There is nothing more satisfying than seeing someone leave our store with a huge smile on their face, or receiving an email of many thanks. Alex is the backbone of the Customer Service Team. He manages the team from day to day to make sure that everything is running smoothly and efficiently. Alex has been at Philip Morris & Son for 5 years now and has worked his way up the ladder from a young apprentice to a Customer Service manager thanks to the many training courses we have available. 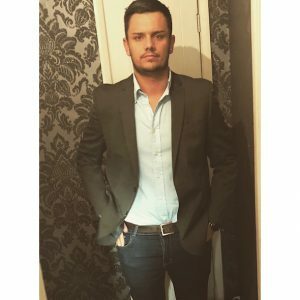 His CV is full to the brim with qualifications including Customer Service NVQ, Business Administration NVQ and Higher Management NVQ as well as his Gold Badge in Swimming which he thought we should mention! When Alex isn’t bossing everyone about in the office, he plays football for Pegasus Juniors in the West Midlands league, which is another great milestone in Alex’s life. Sean is a whizz in the workplace, he’s always on top of daily tasks, and is more than happy to help wherever he can. 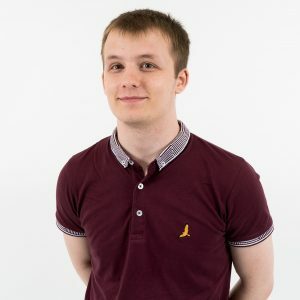 Coming up to 3 years in his role, Sean has completed Level 2 in Customer Service as well as Level 3 in Business Admin so he’s pretty qualified! Sean loves soaring through the Herefordshire countryside on his bike and, once in a blue moon, he ventures to Manchester for a night out with the lads. Sophie is a barrel of laughs that keeps the team’s spirits high. 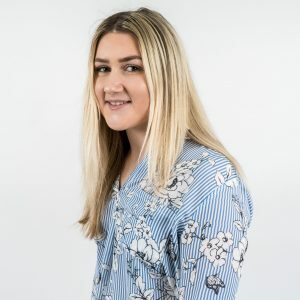 When she’s not being the class clown, Sophie is working towards her Level 2 in Customer Service and follows the steps of many of our previous apprentices. Outside of work, Sophie quite enjoys a little tipple of Gin (who doesn’t?) and walking her pooch Maisy. If you ever meet Sophie, it won’t be long before she has you in stitches with lots of fun and laughter! Meet Libby, our country girl who enjoys long walks with her dog Tilly through the Herefordshire Countryside. 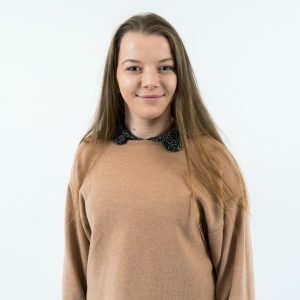 Like Sophie, Libby is currently studying towards her Level 2 in Customer Service and is planning on pursuing her Business Admin qualification once she’s finished. Libby’s love for the countryside has led her to becoming a member of Craswall YFC where she gets up to all sort of antics with the rest of the Young Farmers. Apprentice, apprenticeships, careers, Customer Service, hereford, Herefordshire, Philip Morris, Philip Morris And Son, Team Work. Bookmark.